Does this look like the front of your fireplace? 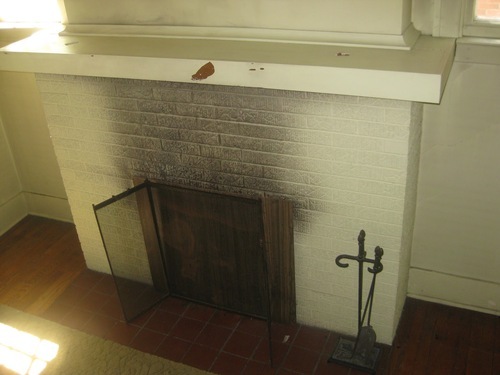 Stains on your fireplace front are very unattractive. We can make it look new again with a fireplace front cleaning using low pressure steam and extraction.